You may have used digicommerce online percentage calculator and you have seen just how easy and quick it is to find out percentages. Business users may find it just as useful as a housewife but then, students and business users may want a graphical representation of the percentage figure. 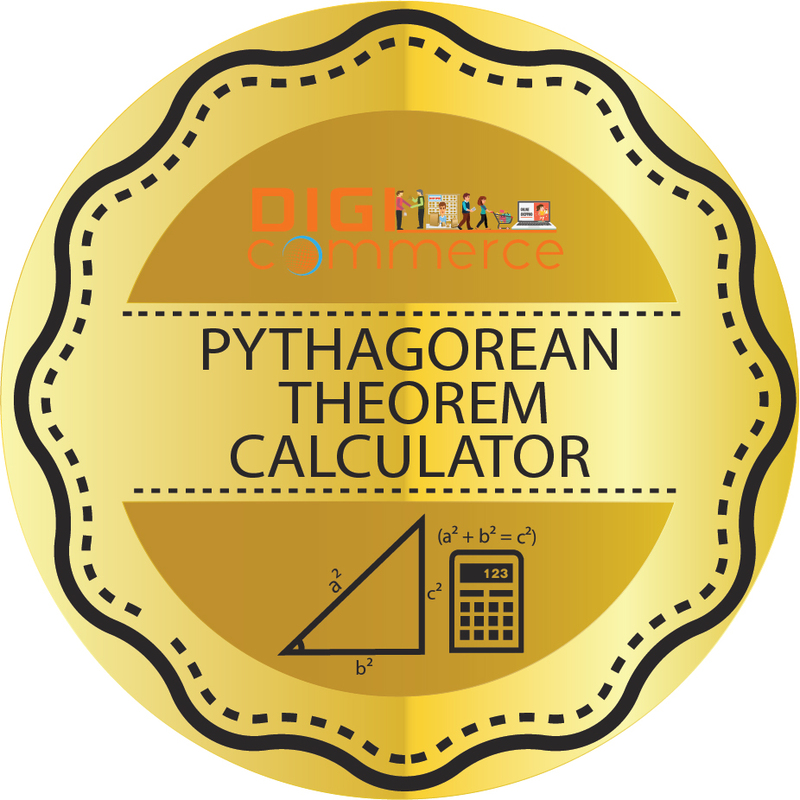 This is what we present here on this page of digicommerce online percentage calculator with chart. Those who study or are engaged in work that requires statistics will find that charts are extremely useful in giving information at a glance, especially in relation to each other. This is exactly what our online percentage calculator chart will do for you. 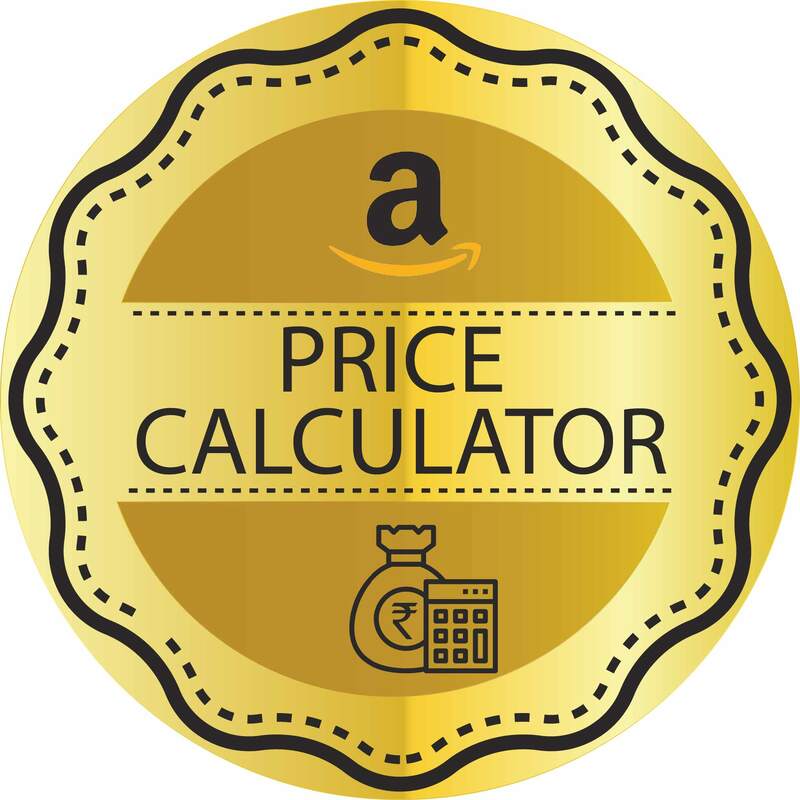 For example, if you are carrying out a calculation of percentage of various products sold in a year, you can find that out with the calculator. 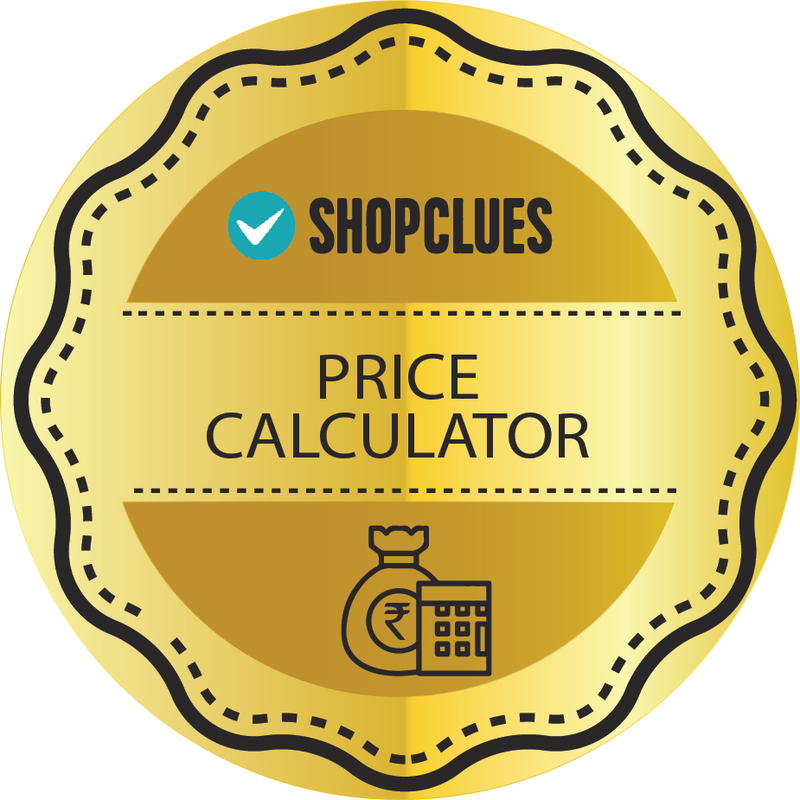 Use this calculator with chart page online and you will see the results for percentages and also a chart. You can display the chart in the form of a pie chart, a bar graph or line charts depending on your preference. If you wanted to do the same thing with Excel it would become a lengthy process. 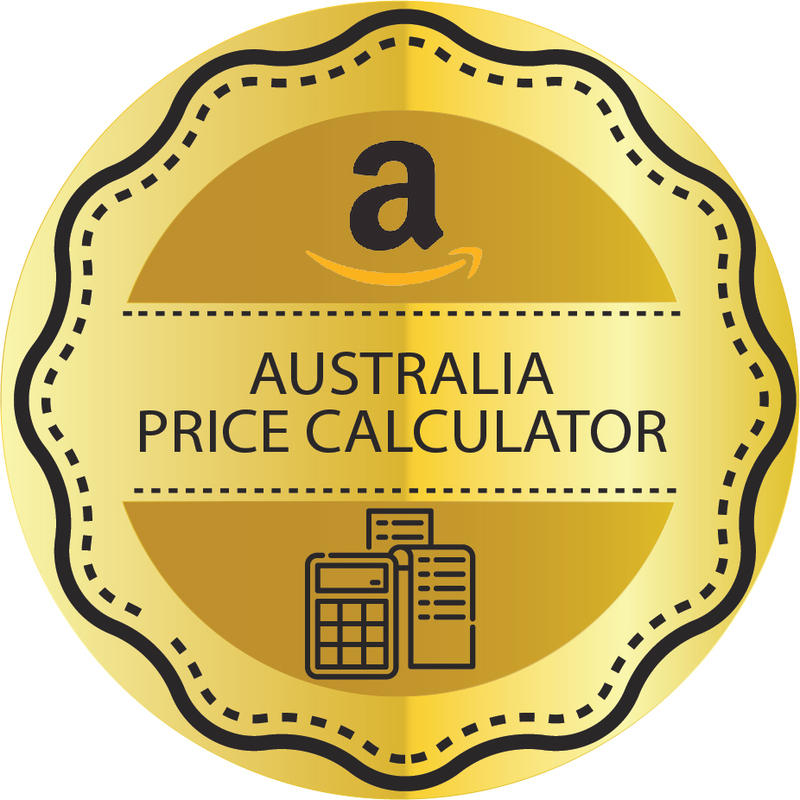 However, use this tool to find percentage and you also get the chart as a bonus. The chart image can be copied and then pasted in your document or you can take a screenshot. The normal way to create charts is to enter data names and then data values corresponding to the names and then select percentage. Click on the pie chart icon and you see a 2D pie chart. Once you use this you will not want to use any other method of generating percentage charts! It is fast and simple. You also have the option to print it or you can save it to your computer for later use. Digicommerce free online percentage calculator with chart is absolutely free to use with no limits or strings attached.